Tis the season for rings it seems! 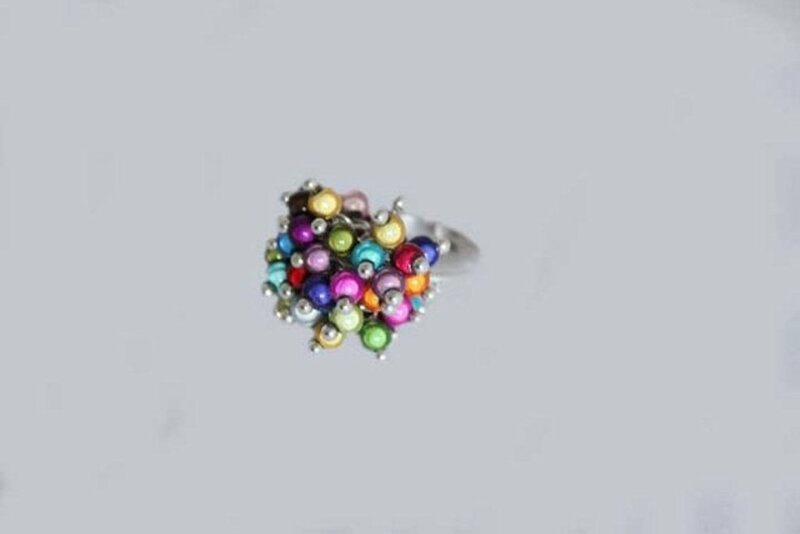 Not sure if it is the summer weather, the wedding invites or just the latest trend, but my ring orders have certainly increased. Here are a few recent creations/orders….. 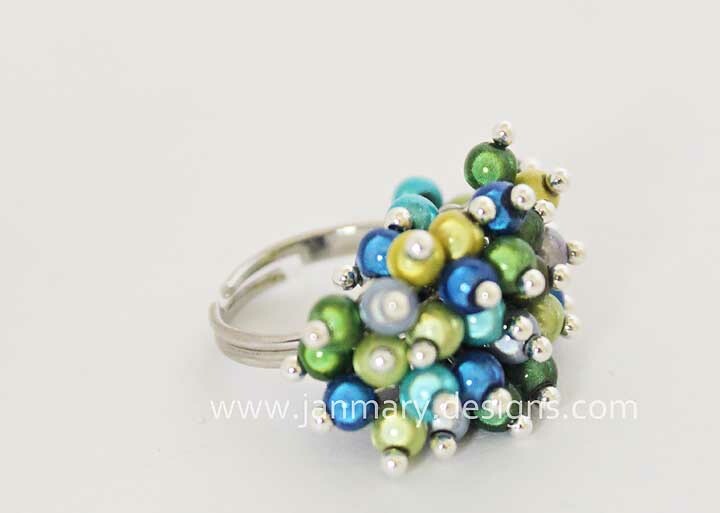 The rings are adjustable, and made with a nickel-free silver plated base and pins. 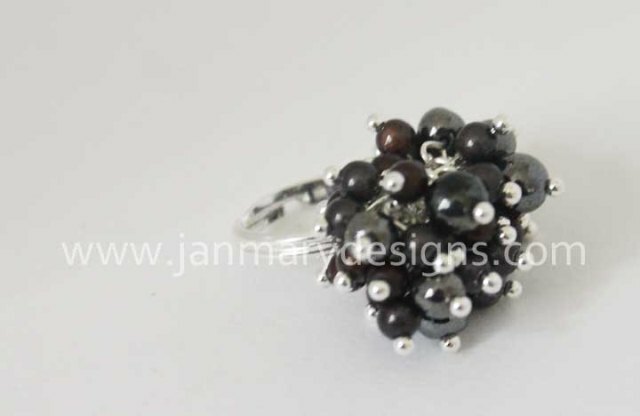 Even customers who would not usually wear a ring love these, they are certainly get you noticed! Often if I am wearing one, I have an order for one by the end of the evening! If you were ordering one, which colour would you choose? 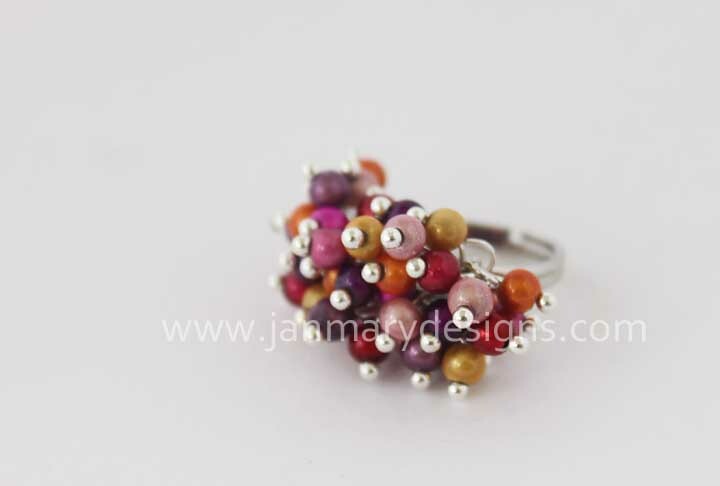 This one “Hot Summer Bling Ring” is available now in stock for just £20 – if you would like it, just email me 🙂 Paypal accepted and shipping is free worldwide. 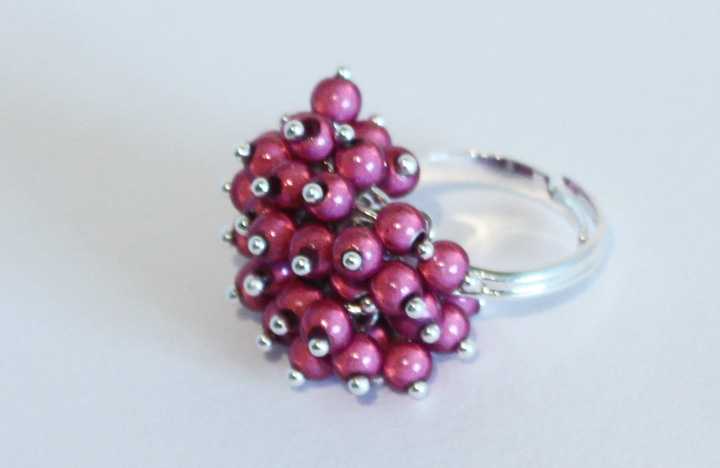 I am working on some new designs for rings – watch this space.